The Hot Undies Run is a world-famous pub run in your skivvies that raises money for two of our favorite charities – The Muscular Dystrophy Association (MDA) and Undies for Everyone. 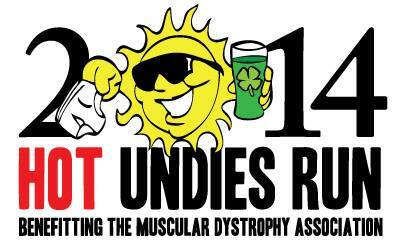 The two mile pub run in your undies starts and ends at Brian O’Neill’s Pub in (Rice Village) Houston, TX. Run from pub to pub and hurry back for the greatest post-party on the planet! We have raised over $50,000 in donations in the past 5 years and we want to continue doing more for our community. 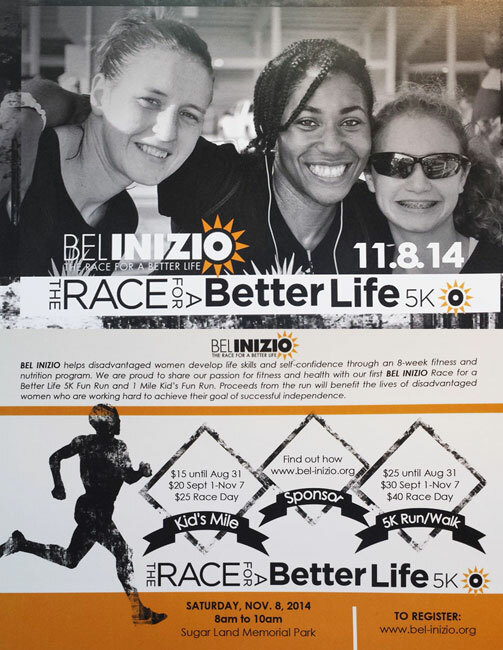 Please join the fun and help us hit a new milestone for 2014!